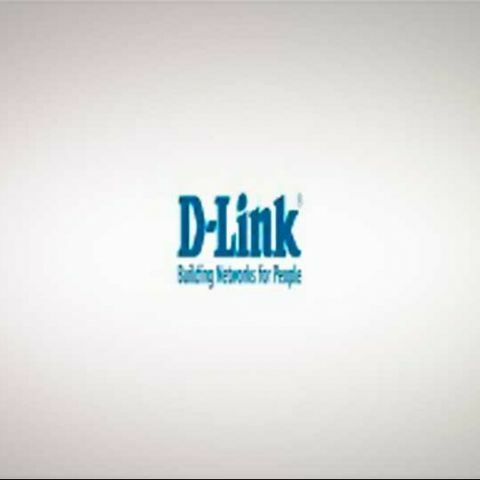 D-Link, the end-to-end network solutions provider for consumer and business sectors, today announced the launch of the D-Link myPocket 3.5G HSDPA Router (DIR-457), which will allow users to securely connect to mobile broadband networks. The DIR-457 is a mobile, pocket-sized router that is designed to offer download speeds of up to 3.6Mbps while using an UMTS/HSDPA SIM card. The sleek design of this router along with its built-in rechargeable battery provides users with portable convenience. It reportedly offers immediate 3G network access and sharing via Wi-Fi with up to 16 clients by simply pushing the "On" button at the top of the device. 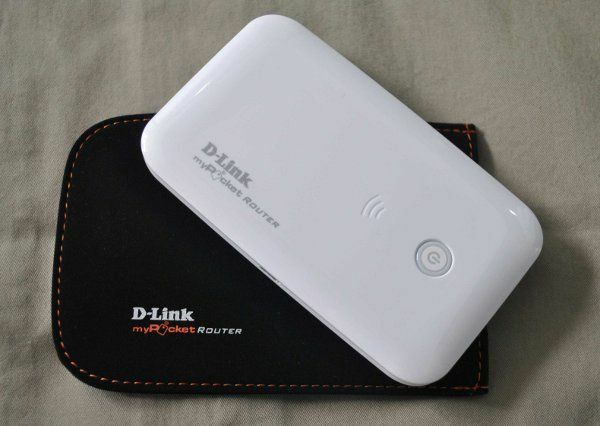 The D-Link myPocket 3.75G HSUPA Router is designed to allow users to access worldwide mobile broadband networks. Once connected, users can enjoy data transmission and media streaming on-the-go. As per the sources, by just inserting your UMTS/HSUPA SIM card, you could share your 3.75G Internet connection through a secure 802.11g wireless network. 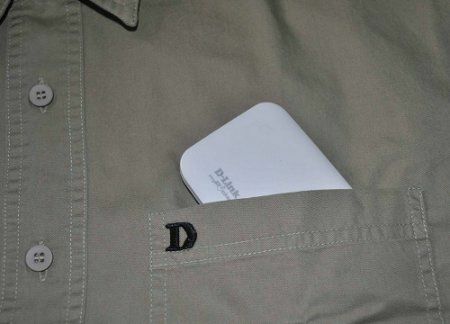 The D-Link myPocket 3.75G HSUPA Router can be reportedly configured to work as a Wi-Fi router or 3.75G modem with the flip of a switch. You may also share 3.75G connectivity with your colleagues or family while travelling or at work. The built-in WPA/WPA2 wireless encryption technology offers to keep your wireless network secure, while the router utilizes a built-in firewall to prevent potential attacks across the Internet. The 3.75G HSUPA Router is purportedly built for quick & easy installation with extreme portability. This router claims to be most appropriate for situations where an impromptu wireless network must be set up, or wherever conventional network access is unavailable. The DIR-457 myPocket 3.5G HSDPA Router is said to be available all over India at an estimated street price of Rs. 10,800/-, with 1 year warranty. Please suggest a very nice WiFi Router for around +- 2000 Rs ? go for d-link base model routers.